Our Clear Water Farms pilot program aims to lift up farmers doing right by water. Holiday Acres Resort stepped up to protect local waters from sulfide mining. Don’t miss this year’s new, award-winning film line up. What do you want to see from River Alliance in the next year? Join us for a conversation in your community. Empowering people to protect and restore water. Get timely action alerts from River Alliance of Wisconsin. Join us for a “River Rat Chat” in your area. 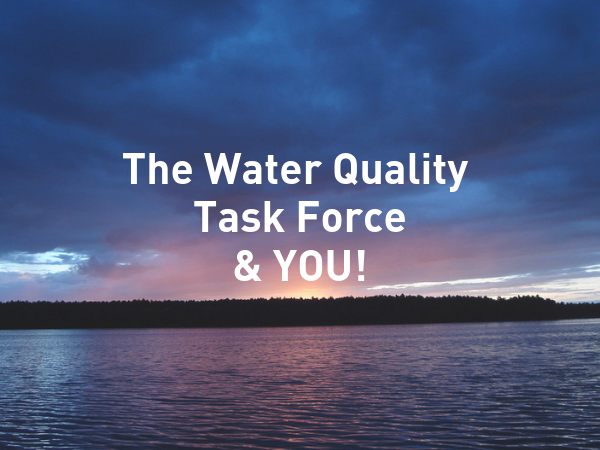 Help build a groundswell of people who want to protect Wiconsin’s waters. GREEN BAY, WI — Don’t miss this year’s new, award-winning film line up in Green Bay!